Dogs are beautiful four-legged animals that are often referred to as man’s best friend. 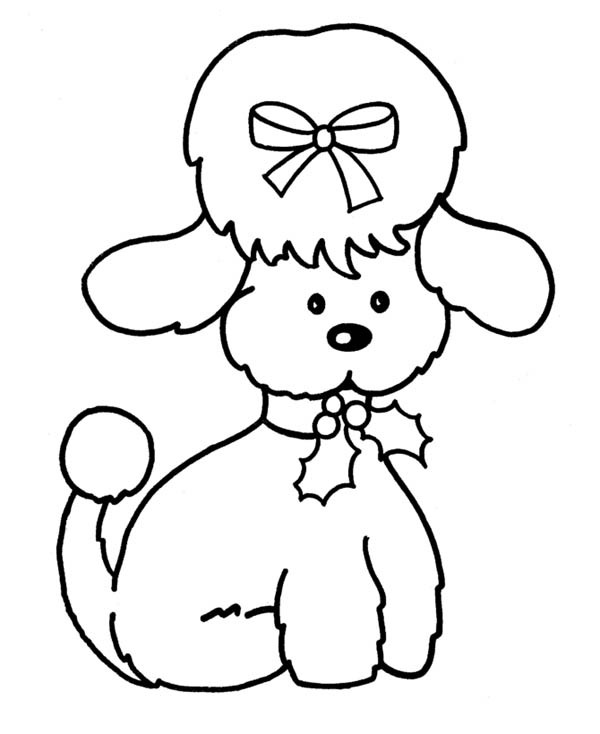 One of the first animals with which children relate to from their early stage of life, dogs are often seen as the most popular choice for pet animals. Dogs not only act as excellent pets for their masters, but are also seen to be taking keen interest in their master’s protection and well being. The immense love and warmth showered by these animals for their master is one of the reasons that kids love playing with dogs. 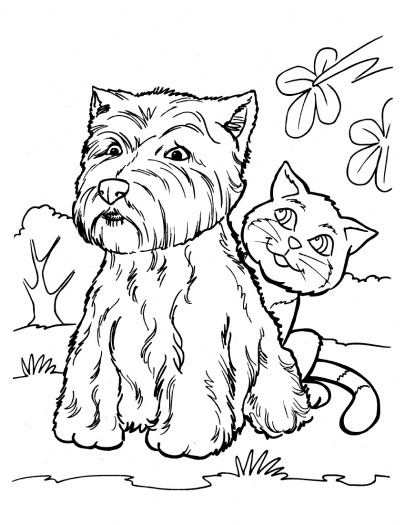 Children are often seen trying to ink their favorite animals on paper and coloring them in beautiful shades. 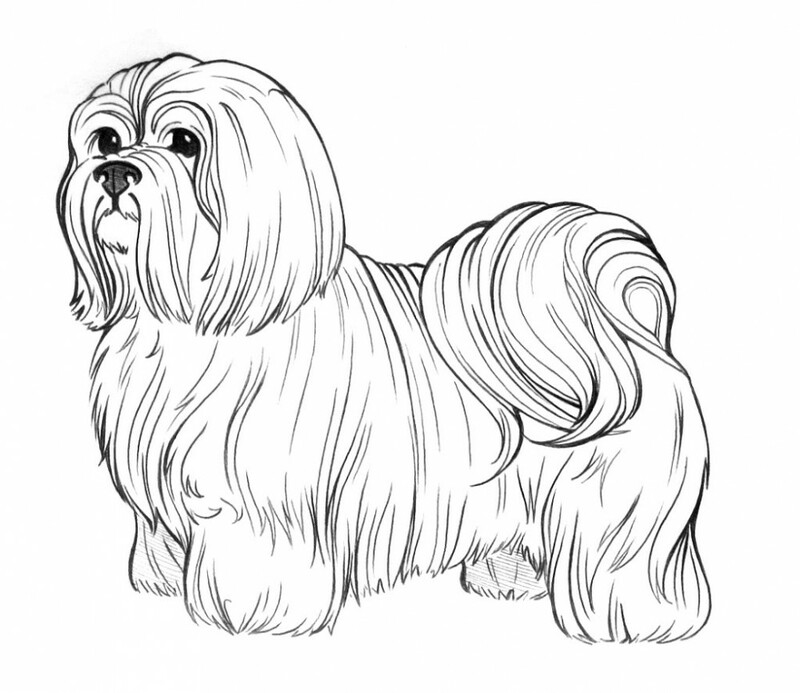 An excellent collection of free printable dog coloring pages is available on this website. These pictures depict dogs in various settings. 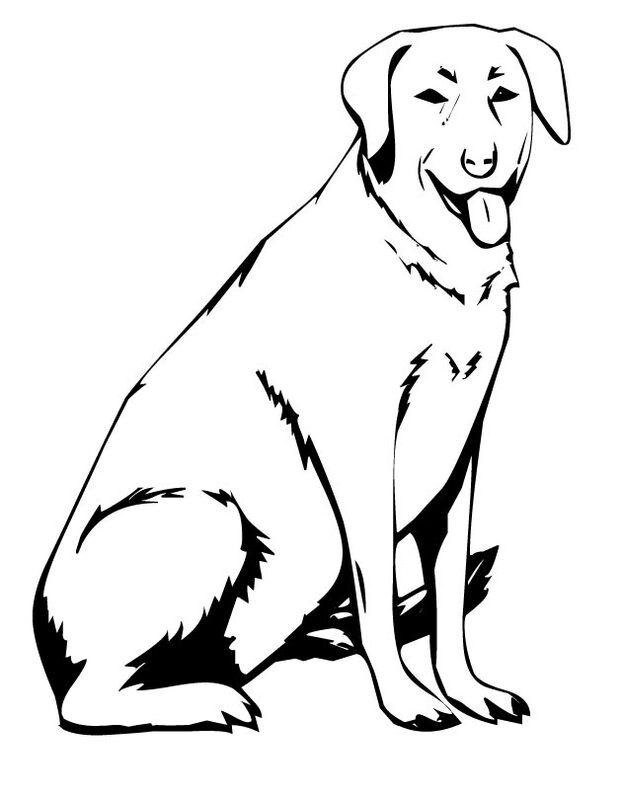 Some sheets portray dogs in animated looks, some other depict dogs having a gala time with their masters. Some simple ones are great for preschoolers and the difficult ones are sure to keep the young adults enthused.